« Fancy a cheap chateau b&b break in the Auvergne? So the children have gone back to school and a relative calm has been restored to the French countryside. I can’t help but reflect on the wonderful and encouraging feedback that we have received from so many of our clients this summer. This is, after all, what makes my job worthwhile and reassures me that we continue to offer quality bed and breakfast accommodation throughout France. Forgive me a moment of self-indulgence as I share some of this feedback with you? 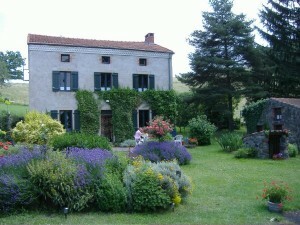 “A lovely B & B in a secluded village with the most charming hosts and a delicious evening meal. This evening matched in all respects our first night in France and we left feeling well satisfied. I would strongly recommend this B & B.” Thanks to Mr & Mrs Spens for taking the time to give us their comments about this accommodation in the Auvergne, an area of France that deserves more attention from the British, in my opinion See all of the other bed and breakfast accommodation that we work with in the Auvergne region on this link. The Spens family actually made seven bookings with us for bed and breakfast accommodation in France this summer. Their highest praise and highest rating (96%!) was reserved for this really lovely bed and breakfast accommodation in the Lot region near Bergerac in SW France. “On our way South this was the best place that we visited. Our hosts were charming and allowed us to use their swimming pool – a very welcome gesture on a hot day. We had a bath – brilliant, a lovely evening meal and a pleasant breakfast. 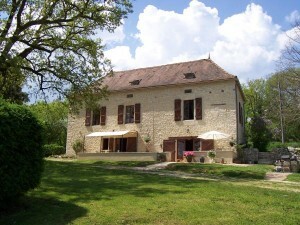 I would strongly recommend this B & B.” The beautiful old renovated stone farmhouse is a perfect base to explore this wonderful area as it’s within 25 minutes of both the Lot and Dordogne rivers. The beautiful and historic market towns of Sarlat and Cahors are both within easy reach and Bergerac airport is an easy drive. 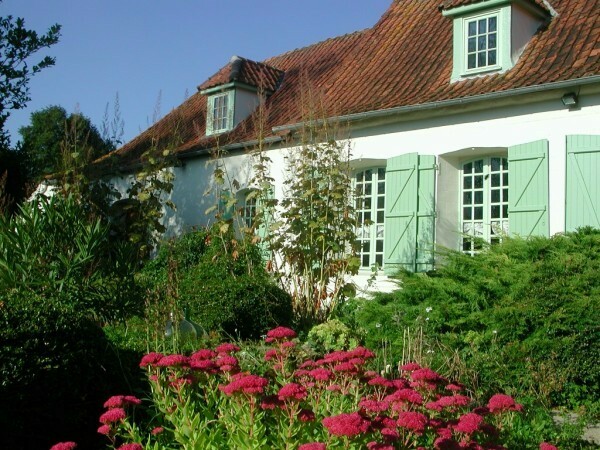 See all of the other bed and breakfast accommodation that we work with in the Midi Pyrenees region of SW France on this link. We are delighted that some of our accommodation in the Calais region has also been singled out for high praise. An hour from Boulogne on the Opal coast and 1h15 from Calais itself, this is a great spot for a short break to stock up on booze for the festive period, don’t you think? Annie is sure to give you the warmest of welcomes – “Thank you for your help with arranging our stay at the guest house near Agincourt – the house, the welcome and the food were fantastic and we were just sad we were only there for one night.” Thanks to the Bonners for the feedback! See all of the other bed and breakfast accommodation that we work with in the Calais region of NW France on this link. We have received several more lovely emails from clients giving us their feedback, too many to include in this one blog post. But where people have taken the time to send us their comments, you will see them at the bottom of each accommodation page on the website. It’s good to know we remain on track with the quality accommodation that we offer.